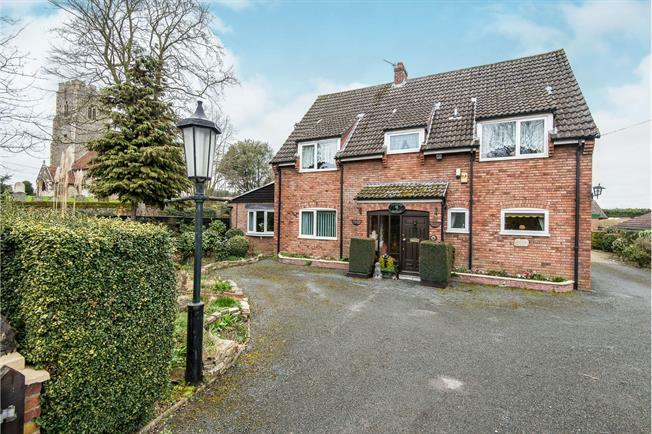 4 Bedroom Detached House For Sale in Norwich for £375,000. A wonderful four bedroom detached house on a good size plot offering a modern kitchen, utility room, breakfast room, large L shape lounge / diner, 27 foot games room, two WC's, four good size bedrooms, a family bathroom and modern shower room. Outside has a generous well maintained garden, a double garage and a large driveway.